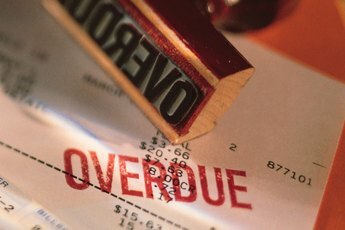 Unpaid bills can lead to problems in obtaining future credit. Your credit score is a direct reflection of how you handle your credit. If you run up too much debt or fail to make payments, your score will suffer. However, different types of bills have varying effects. If you miss a payment or two on some bills, you might not see any damage to your credit score at all, but other types of credit missteps can ding your score quite a bit. Your FICO credit score, developed by the Fair Isaac Corporation, is a complex interplay of varying credit factors. The most significant component is your payment history, weighing in at 35 percent of your total score. If you don't make payments on your credit accounts, your score will take an immediate and significant hit. Even worse, derogatory accounts stay on your credit for seven years. While the effect of missed payments diminishes over time, any lenders that pull your report for years to come will see that you didn't pay your bill on time. 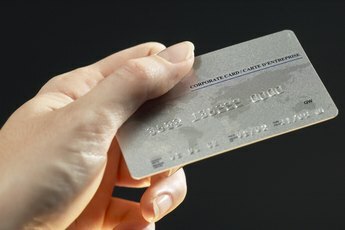 If you don't pay your credit card, you can be sure to see the effect on your credit report and in your credit score. 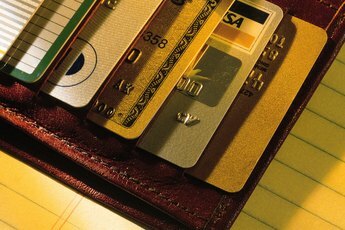 All major credit cards report to the three main credit agencies, Experian, TransUnion and Equifax. 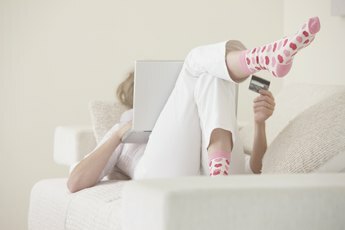 The more recent your missed payment, the more it will hurt your score. If you have great credit, your score will likely be damaged the most, with a recent late payment costing you as much as 100 points or more. The faster you can get that account current, the more your score is likely to recover. Some bills aren't traditionally reported to a credit report, such as medical and utility bills. However, missing payments on these accounts can ultimately cost your score if they are sent to collections. A collections agency is a third-party business that seeks repayment of an outstanding debt. 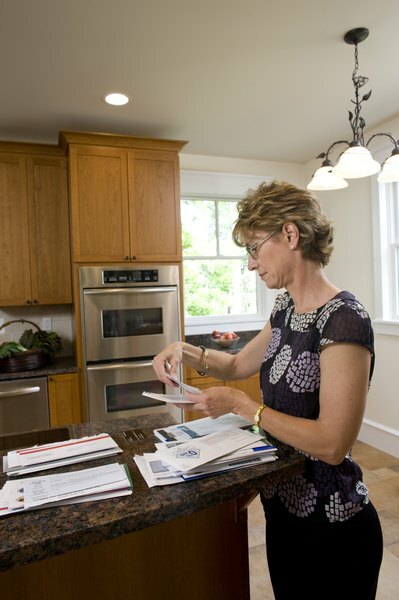 Unlike most doctors and utility companies, collection agencies do report to credit agencies. In this way, your bill can still find its way to your credit report. By the time your account is in collections, it will cause serious damage to your report. According to credit reporting agency Experian, a collections account is almost as bad as a bankruptcy in terms of credit scoring. If you simply miss a few payments on an account, you may be able to control the damage to your credit score. However, the more delinquent your account becomes, the more damage is done to your score. If you end up filing bankruptcy, your FICO score might be in line for even more damage, and for a longer time period. A bankruptcy is considered a public report, which has a separate section on your credit report and weighs heavily in the FICO score calculation. Additionally, a Chapter 7 bankruptcy stays on your report for a full 10 years. MSN Money: How Much Can One Late Payment Hurt? How to Raise Your Credit Score Once You've Paid Off Your Debt? Does Paying Bills Consistently Late Affect Your Credit?